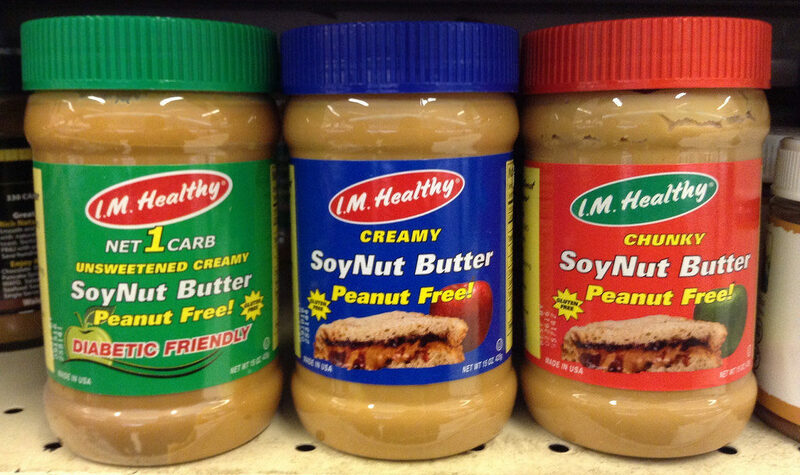 Earlier this year in March 2017, a recall was issued by SoyNut Butter company covering their brand I.M Healthy. The company located in Glenview, Illinois has now filed for bankruptcy citing lawsuits it has been facing as the primary cause. The E. Coli outbreak involved at least 32 individuals across 12 states which was traced back to the manufacturing location of Dixie Dew Products which made and packaged the soy-based nut butter alternative. On March 28, 2017, the FDA suspended the manufacturer after inspections of the facility showed unsanitary conditions that may have led to the E. Coli outbreak. An attorney by the name of Bill Marler has taken up the task of representing 17 of the affected individuals during this E. Coli outbreak and it isn’t his first time dealing with such a large case. He has been in the legal field specializing in foodborne illness cases since the early 1990’s and has taken on national-level lawsuits before. Marler released a statement saying his team was not surprised at SoyNut Butter Co’s bankruptcy announcement and expects that manufacturer Dixie Dew Products will soon follow suit. According to the bankruptcy filing from SoyNut Butter, it currently has between $1 million to $10 million in liabilities and only $50,000 left in assets. E. Coli are a type of bacteria that live in the intestines of various mammals including humans. The specific strain in this case was E. coli O157:H7 which is the most common form found in foodborne illnesses. One of the most concerning outcomes of E. coli O157:H7 is that it may lead to Hemolytic-uremic syndrome or HUS which causes anemia. Signs of HUS usually show up a week after initial diarrhea symptoms of E. Coli infection and include smaller amounts of urine, pale skin, fever, and easy bruising. Of the 32 infected individuals, nine developed HUS. If you purchased SoyNut Butter products under their I.M. Healthy brand between January and April of 2017, dispose of the product and monitor for E. Coli symptoms and signs of HUS. Contact a doctor immediately if you see signs of E. Coli or have gastrointestinal issues. For more information on E. Coli, please visit our E. Coli information page or our foodborne illness page. States that were impacted by this outbreak include Washington, California, Oregon, Arizona, Wisconsin, Illinois, Missouri, Massachusetts, New Jersey, Maryland, Virginia, and Florida.